What could be termed a team award goes to Paul and Ellen Noiseux for their decades of consistent participation as competitor and contributor to the development of motorcycle sport in Quebec. Both have been deeply involved in all aspects of motorcycling and Paul is one of the very few to be granted a Canadian Motorcycle Association expert licence in every competitive discipline–a remarkable achievement. 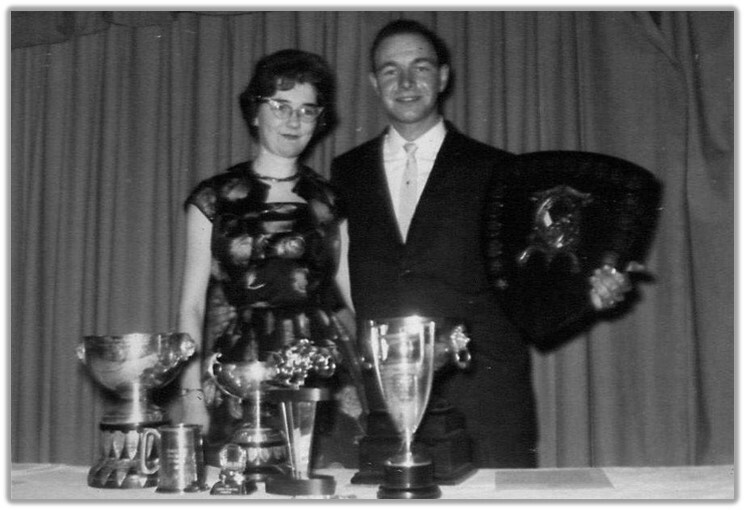 Born with a competitive urge, Paul took to motorcycling early and earned his first trophy in 1955 with the Sports Motor Cycle Club. 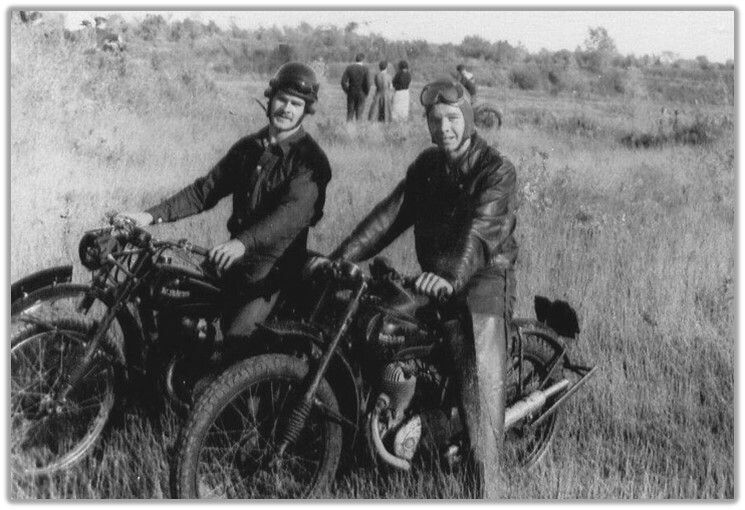 A native French-speaker, Paul joined this English-speaking club because it organized off-road competition events, which the road-riding francophone clubs of the time did not. 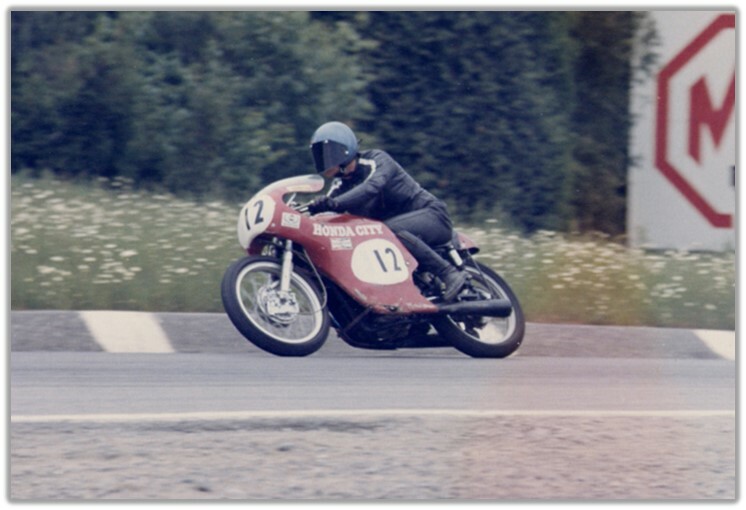 He was in his element and by 1958 Paul had graduated to the Canadian Motorcycle Association expert class in trials and won a first place on his 200 cc Francis Barnett. The next year it was scrambles, where he was first-placed expert in the 250 cc final and grand prix at Chicoutimi. Following that came the CMA national championship in 500 cc ice racing. And on it went, with more national titles in trials and a junior-class win in 500 cc dirt track. 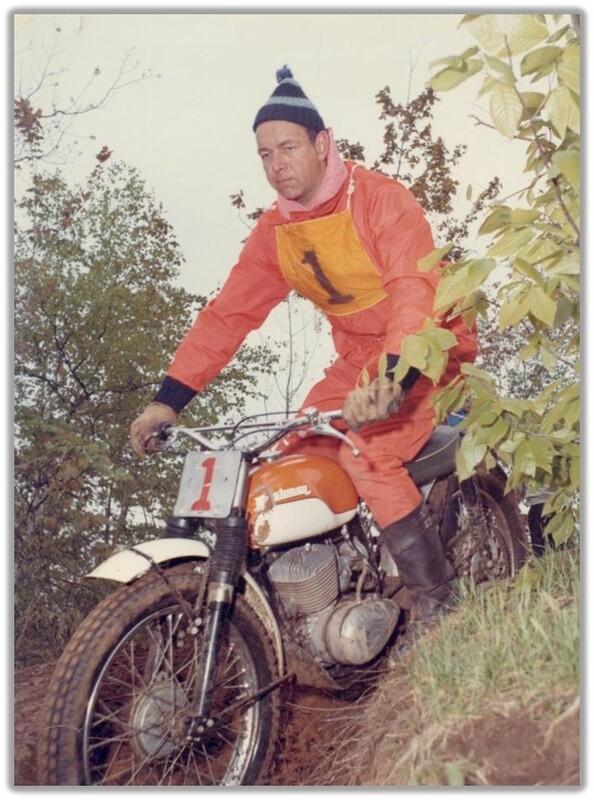 His last CMA national championship came in the premier class in trials in 1965. Subsequently, Paul turned his attention to building organizations for the benefit of all competitors. 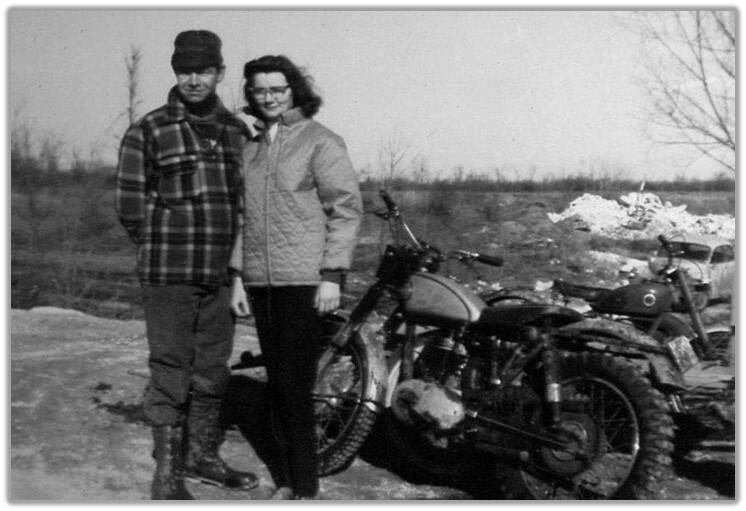 He was elected president of the Sports Motor Cycle Club in 1966 and two years later he and Ellen founded the Federation des Motocyclistes de Sentiers du Quebec as an umbrella for of-road riding interests across the province. They continued to lead the FMSQ, organizing trials and enduros until 1974. Inspired by a class with trials maestro Sammy Miller in Massachusetts, Paul conducted Quebec’s first trials riding school in Alma in 1968. The quality and quantity of trials riders in Quebec soon grew rapidly. Over the years he continued to compete in New England and despite the improving standards of the local trials riders Paul carried on his winning ways. For the next 11 years Paul himself continued to compete in vintage trials, riding a 200 cc Triumph Tiger Cub to wins across Quebec, Ontario and the United States. 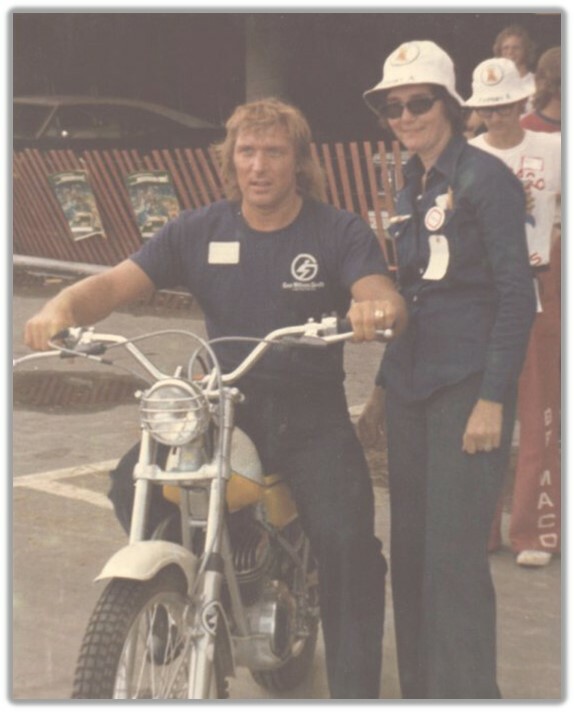 Ellen learned her way around motorcycle competition by reporting on events in which Paul was involved. For 15 years she submitted a steady flow of articles that were published in Montreal Matin, La Presse, Journal de Montreal, Montreal Star and the Gazette as well as Sport Auto magazine and New England publications. Ellen also performed the same role with CMA News and was assistant editor for the Quebec section of the magazine from 1968 to ’74. 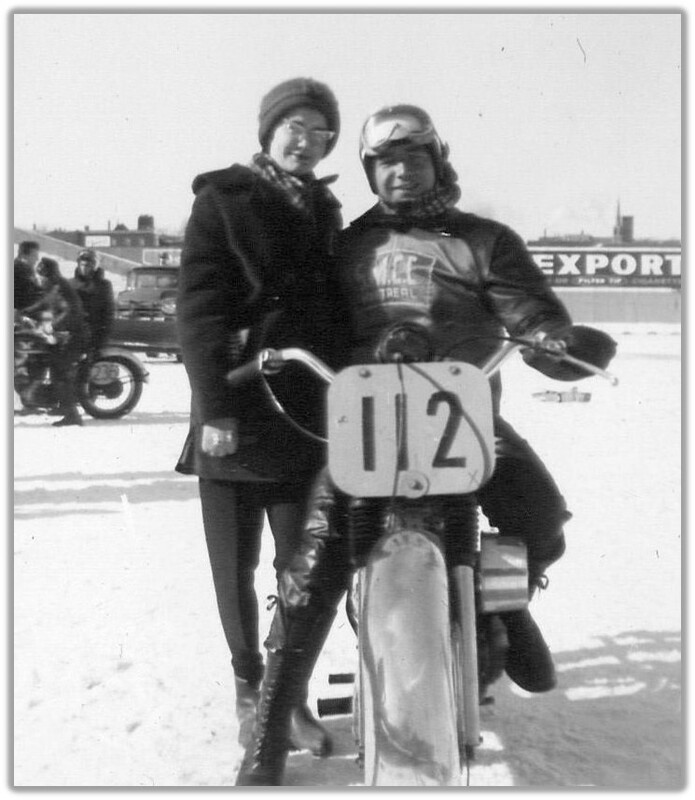 She soon became involved in lap scoring and for 12 years from 1962 to ’74 was an official lap scorer for scrambles and road races in both Canada and the U.S. She helped out at Laconia and Daytona assisting AMA announcer Roxy Rockwood with lap scoring and information on Canadian riders. 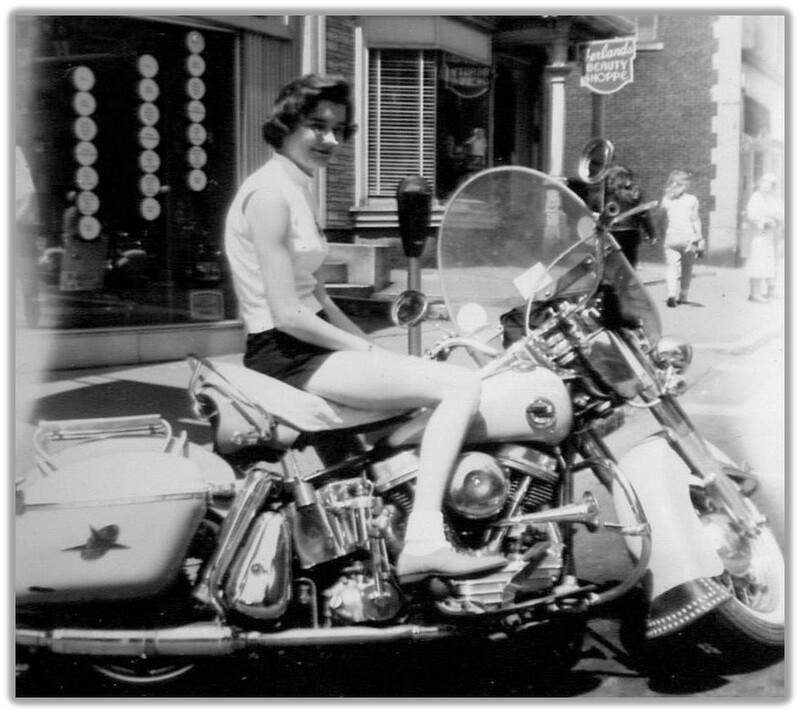 In 1964 she became the first female as a full member of the Sports Motor Cycle Club since its inception in 1929. Ellen was later elected secretary of the Quebec region of CMA and held the post from 1969 to 1975. The legacy of two lifetimes spent in the service of motorcycle sport cannot be captured in a brief snapshot, but suffice to say that Paul and Ellen Noiseux have contributed mightily and their induction into the Canadian Motorcycle Hall of Fame is richly deserved.